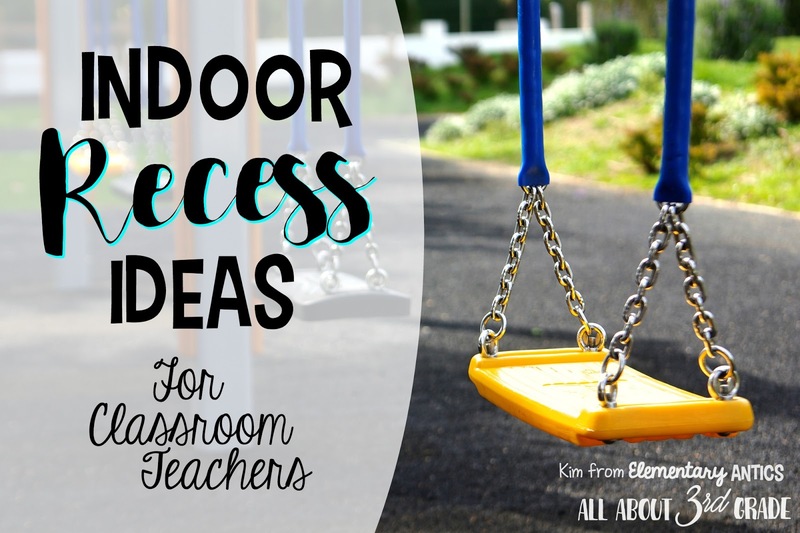 Lately, I've been seeing a lot of questions about what everyone does for indoor recess in the teacher FB groups I'm in. I thought it'd be a good idea to share some the things I liked to do when it was too rainy, too hot (in Florida I've been told by my administration some days that it was too hot for us to go outside to play at least a few times each year!) or too cold- for all you snowbirds! Come check out my post on All About 3rd Grade!